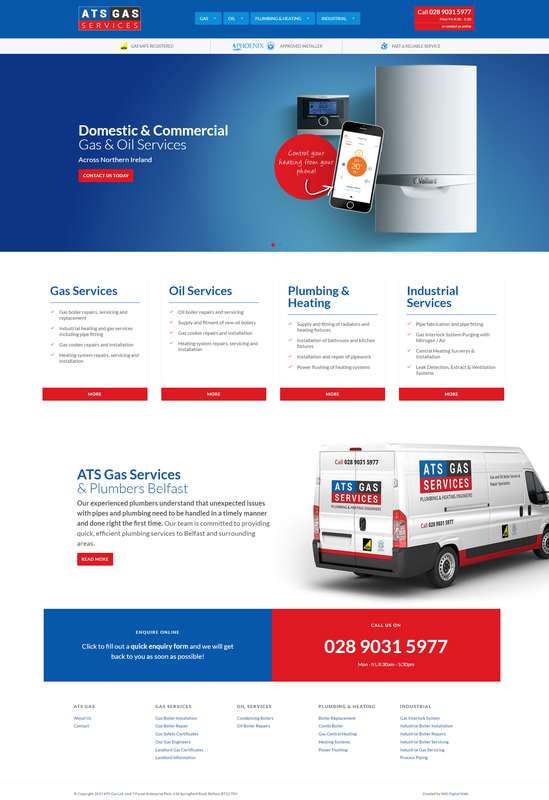 The client came to us in 2012 and had his first website built on Joomla. He decided it was time for an update and took our advice when we advised him to change to a better CMS. He now has a custom website built on WordPress. We also got him to the number 1 position in Google with some local SEO for his service keywords.